Part of being a great homemaker is home finance. I know, it sounds boring. But it gets exciting watching the money build up in the bank account. It’s even more exciting when all that saving turns into a dream vacation. The Frugal Finance page is here for all your home money management needs. 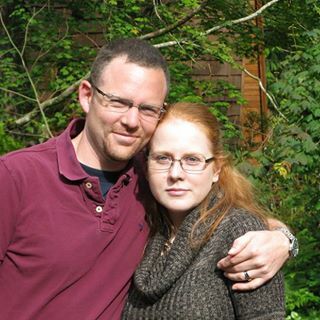 From saving money via frugal living to budgeting to income. I spend a decent amount of time saving money. From making sure I buy cereal at the commissary (where it’s cheapest) to using Ebates every time I shop at Amazon, saving money is an important part of my life. And It’s something almost everyone is trying to do- trim their expenses, budget better, save money shopping online, etc. Who doesn’t want to save money? The below content is all about saving money. Hopefully as painlessly as possible. This page contains some affiliate links for your convenience (which means if you make a purchase after clicking a link I will earn a small commission which helps keep my blog up and running but it won’t cost you a penny more)! Click here to read my full disclosure policy. One of the top ways I save money is buy getting money back for shopping online. 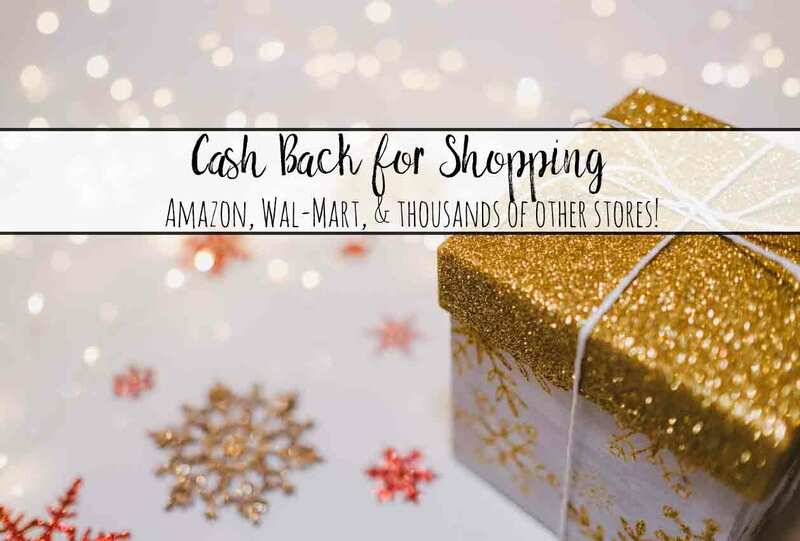 I get money back for shopping at Amazon (yes, Amazon!…only certain categories, though). I get money back for shopping at department stores. And Wal-Mart! I do this all at E-bates. If a store isn’t covered by Ebates, they usually are by MyPoints! 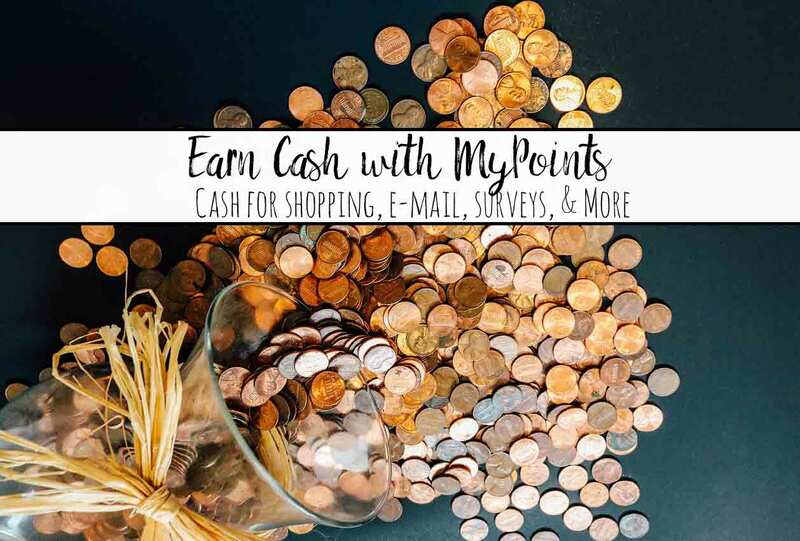 And MyPoints gives you points for a bunch of other stuff too, including reading e-mail, surveys, and more! 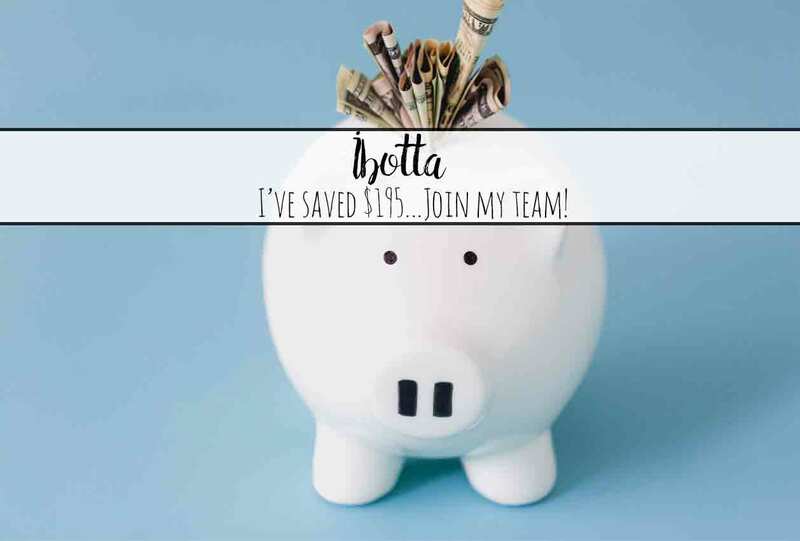 Ibotta is my number one way I get money back on groceries. Yes, groceries. They do a ton of “any” offers…as in, 25 cents back on ANY item. Or 25 cents back on ANY milk. And produce. I do a lot of ordering through Amazon. So I have prime. But did you know that prime membership comes with a ton of other stuff? Including free video, music, books, and more? 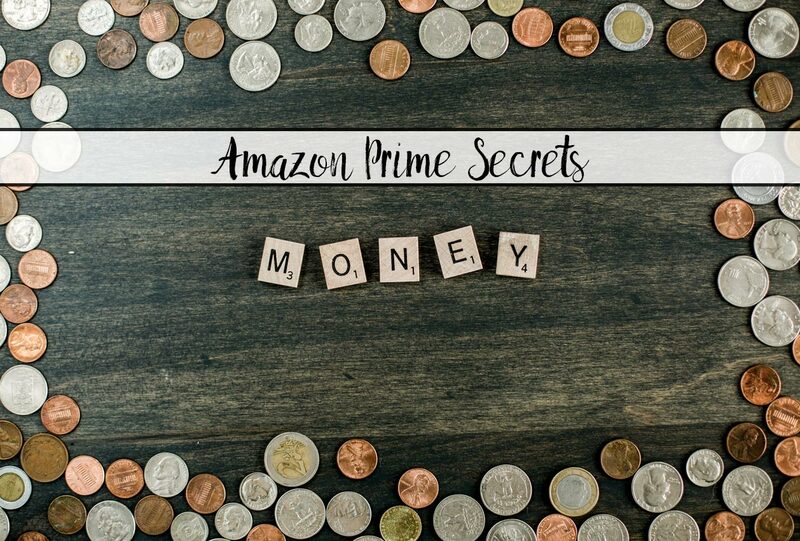 Check out: Amazon Prime Secrets You Need to Know: Get the Most of Your Money. Whether you want to get out of debt, learn how to budget, or just how to save money, there is something in the bundle for you.